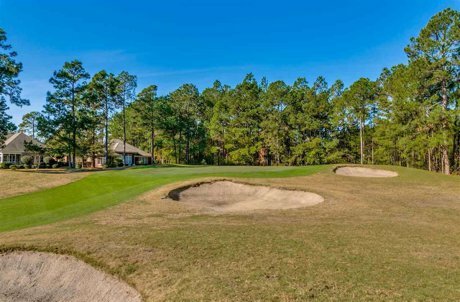 Legends is one of the most beautiful golf course communities in the Myrtle Beach, South Carolina area. Situated throughout its 1300 acres are three award winning golf courses including Heathland, Moorland, and Parkland. 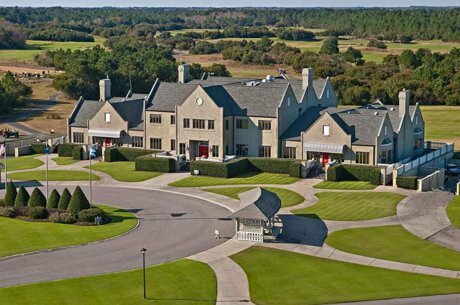 In addition to golf, this gated community also offers world class amenities including a massive Scottish style clubhouse, an Old World Pub, a lighted 30-acre practice area, three pools, two hot tubs, tennis courts, two restaurants, and more. The Legends is very conveniently located just off Highway 501, close to Carolina Forest and Highway 31. Just outside its grand gated entrance is shopping, top notch schools, dining, and it is less than ten minutes to the blue Atlantic. The Legends features a number of different real estate opportunities including single family homes in Sago Plantation and Parkland with condos available in Turnberry Park and Gleneagles condos. These private custom home communities are set within one of the most beautiful wooded areas you will find along the Coastal Carolinas. With many beautiful homes and home sites still available, Sago Plantation and Parkland will become one of the most desirable addresses in Myrtle Beach. 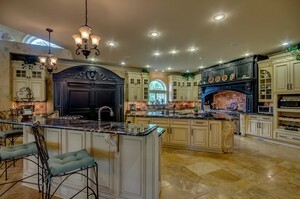 The homes are set on large lots, some of which have golf course and lake views. Turnberry Park is a Scottish Style Village with The Legends. These golf course villas offer two bedrooms and two full baths, large living rooms, washer and dryer, fully equipped kitchens, and more. Turnberry Park will allow for short and long term rentals. An onsite rental company and housekeeping service make this community a perfect investment or second home. Gleneagles features large condos and townhomes. They range in size from 1300 to 2000 heated square feet. These units have been purchased as primary residences, second homes, and as investment properties. Gleneagles also offers an onsite rental company and allows short and long term rentals. For additional information about homes, lots, and condos for sale in The Legends or if you are thinking about selling a home, lot, or condo in The Legends contact us today! 843-424-6900 or email us. Similar communities include Grande Dunes and Plantation Point.